The Unheimlich Manoeuvre. What a glorious title. The sort of title that made me pick it up and a stall at one of the conventions I attended last year (probably Fantasycon-by-the-Sea) and ignore the cover design (which I didn't really like) and the price (£15 for a fairly small book). The description on the back sold me on the book. Then I went along to a reading and, even though I only absorbed about half of it (I'm not very good at taking in stories read out verbally - I need to see the text), I realised I had made a good purchase. 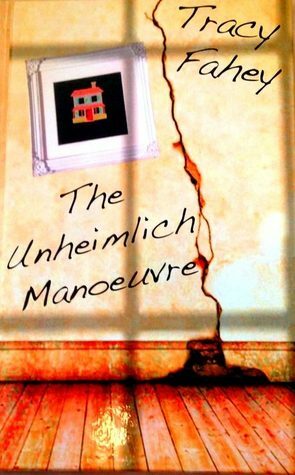 One surprising thing about The Unheimlich Manoeuvre is that this single-author short story collection does not actually feature a story by that name. That said, the stories contained in the collection do live up to the title. They aren't all horror stories or spooky stories. Some are very much based in a non-paranormal real world setting. They do, however, all have a richness about them. Some are deeply melancholy (alongside being uncanny). Others are frantic and frenetic (and uncanny). There are some which are claustrophobic (and uncanny). There are even stories which are not uncanny, but still somehow feel right for this collection. Tracey Fahey has an enviable talent for creating real-seeming characters with authentic problems and dilemmas. Her stories tend to hook the reader and not let go. Even the final story in the collection, which is really more of a series of vignettes with limited plot, is relentlessly readable. (Incidentally, it was this autobiographical story which she read aloud at the reading). The introduction describes them as traditional 'twist in the tail' stories, but I don't think that description is entirely accurate. They are traditional in that the endings are satisfying (the narrative doesn't just stop without any sense of resolution or plot movement), and one or two do have a 'twist' ending, but mostly the stories end with a climax, rather than a revelation that turns the entire story around. 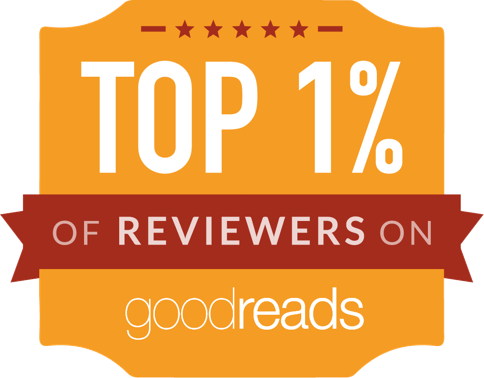 Most impressively, the quality of the stories ranges between "good", "great" and "exceptional". Even the weakest story (about a couple holidaying in Vienna) is good; but at her best (in a story about a young mother), Tracey Fahey's writing is world class. My copy of the book says there was a limited print run of only 150 - so if you can get your hands on this book somehow, do. It is superb.